Karina Toolan recently graduated from The MTA, London. Upon graduating she performed the role of 'The Sugarplum fairy' in 'Rudolph the Red nosed Reindeer' touring Irish theatres with Talisman theatre company. 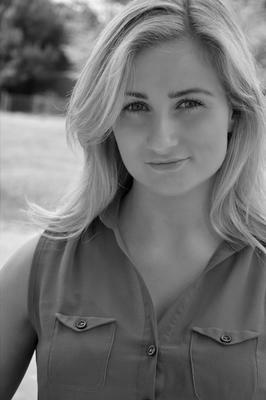 Other credits include- Backing Vocalist for Julie Atherton 'No space for air'- The Apollo. Workshops with Perfect Pitch and SimG Productions. Intermediate Jazz, Tap, Street & Contemporary.